Ace Tennis Coaching at Domain Tennis Centre, Rosny or Geilston Bay. We can provide coaching at 3 convenient locations in Hobart, or we can come to your own court! The Domain Tennis Centre is Tasmania's premier tennis facility. Home of the Hobart International WTA event in January. Featuring 18 courts, minutes from the city centre. It has picturesque views overlooking the Derwent River, the city and Mt Wellington. Geilston Bay Tennis Club is nestled away on Hobart's Eastern Shore, featuring 6 super grass courts in the sheltered suburb of Geilston Bay. The club has a large junior tennis focus, with many programs on offer from hotshots through to high performance squad training. Rosny Park Tennis Club is located right next to Rosny College and Eastlands shopping complex. Featuring 6 super grass courts. The club has plenty on offer for players of all ages and abilities. Ace Tennis will come to you! Private lessons on your own court can be arranged by contacting Tony. 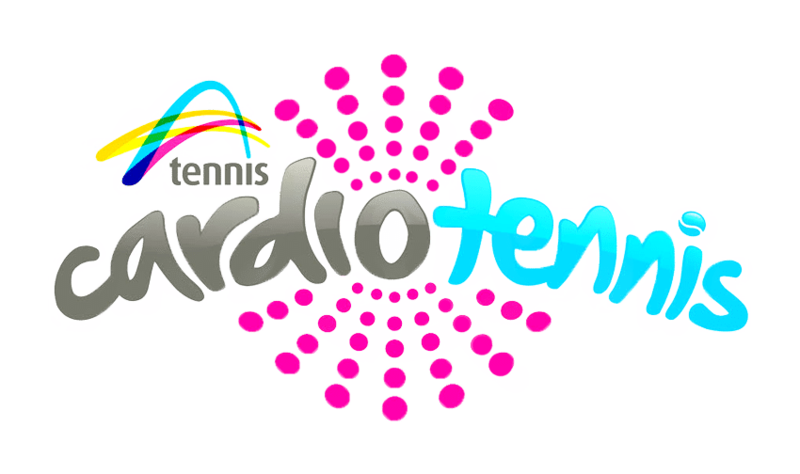 Group cardiotennis sessions are available so get together with a friendly group and get fit with these fun sessions.